Brassring and Rubber seal, incl. assembly/Messingring und Gummidichtung, inkl. Montage. 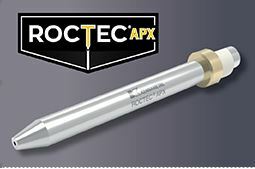 New ROCTEC® APX extends abrasive waterjet nozzle life as much as 20% over industry-leader ROCTEC® 500. 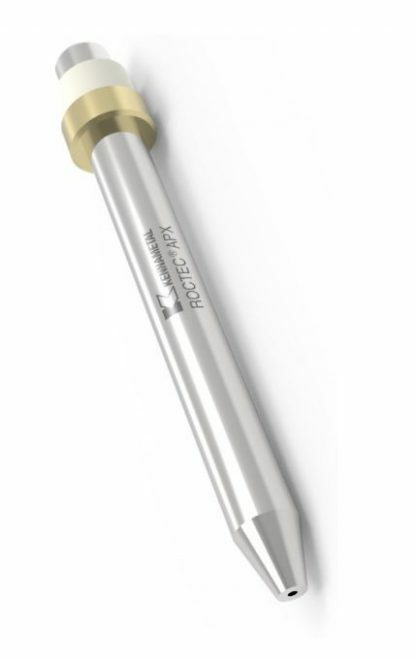 It provides a longer period of precision cutting while increasing operational efficiency. Its long life and consistent wear sets a new standard for high-performance cutting.